» WhatPulse 2.7b3 Welcome back, Guest. I've just put version 2.7 beta 3 online, with a bunch of fixes, improvements and a new option. Due to the nature of some download services, the traffic types recording could cause the whatpulse database file to grow pretty substantial in hard disk size. These download services use a lot of different network ports for network traffic, which all was counted and stored by the client. These ports are almost always unregistered network ports and they do not exist in the network ports CSV file. There's a new option on the Traffic Types page which is called "Record unknown traffic types" - and only by enabling that option, those unregistered network ports are stored by the client. It's default off, which would leave the whatpulse database file much, much, much smaller by default. If you've had this on since beta 1, I suggest you update to 2.7b3, reset the per traffic type statistics and leave the option disable to save disk space. You can also use the updater if you have the "check for betas" option enabled. How can I test client API? 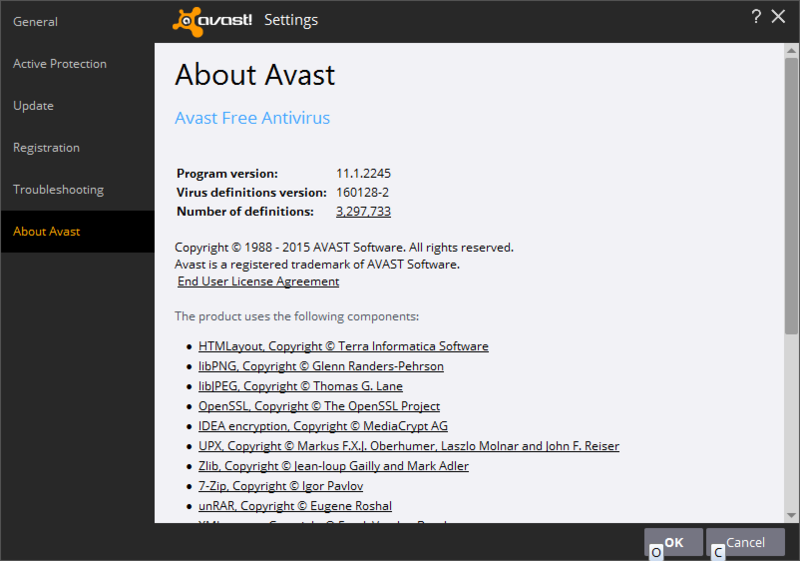 That weird; I'm using Avast! on my build & test machines, hasn't happened there. Which version and are the definitions up to date? (01-28-2016 09:50 AM)sibberio Wrote: How can I test client API? I'm working on a developer site where the Client API is explained in detail and provides examples (almost done). For now, just put your browser to http://localhost:3490 - it provides you with an index and a small intro. (01-28-2016 07:16 PM)smitmartijn Wrote: That weird; I'm using Avast! on my build & test machines, hasn't happened there. Which version and are the definitions up to date? I think it's up to date. To clarify, when I first launched the installer, it sandboxed it for a bit, then it returned to normal. After the install, I would keep getting a "CrashRpt has stopped working" message under the "Avast DeepScreen" frame, which appeared 2-3 times until I disabled the antivirus temporarily. I'm assuming that it would keep appearing because of the watchdog relaunching it constantly. Afterwards I could re-enable the antivirus without a problem, so I don't think this is really that huge an issue. (01-28-2016 07:20 PM)smitmartijn Wrote: I'm working on a developer site where the Client API is explained in detail and provides examples (almost done). For now, just put your browser to http://localhost:3490 - it provides you with an index and a small intro. I really love it! I've to understand how to check it outsite home network. If you have a laptop could be a problem check it. I'll try with my Mac at home. In any case this thing it's fantastic!! do you plan to push data or just get them? (02-01-2016 09:39 AM)sibberio Wrote: do you plan to push data or just get them?